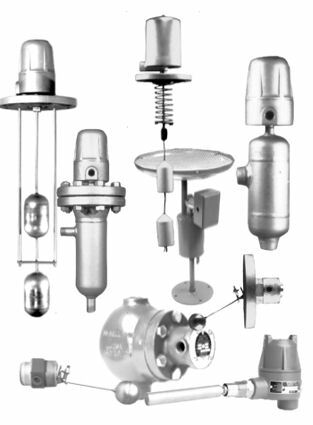 Jo-Bell Products is a supplier of Float Activated Level Switches and Level Sensors and a provider of custom Level Detection Systems. Our Switch Assemblies consist of standard Micro-Switches plus a magnetic operator that causes switch closure when in the proximity of a ferrous target. The design is such that a physical barrier isolates the switch components from the liquid medium being measured. Our world wide installed product base dates from 1947 with many of our units having been in service for 50 years or more. We also offer Systems Engineering Solutions and can quote your Build to Print jobs.